I stayed at a place about 20 years ago in Mexico that had this great little restaurant and they served a steak that I haven't seen replicated anywhere else. It was a fairly flat cut but the steak itself had been separated, as if by using two forks to pull it apart somewhat, during the preparation or cooking process, and then thrown back on the grill. Is anyone heard of preparing a steak like this? Shredded is the correct term...maybe ropa vieja? 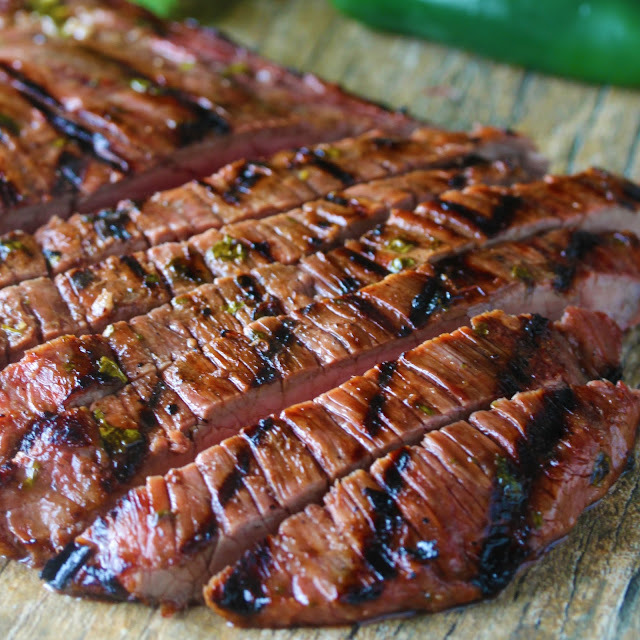 This dish is typically made with flank steak that is shredded with the grain of the meat. The Mexican version is cooked, shredded and then browned, usually in a pan on the stove, but back on the grill does not seem unreasonable. It is typically served in a tortilla, with condiments.